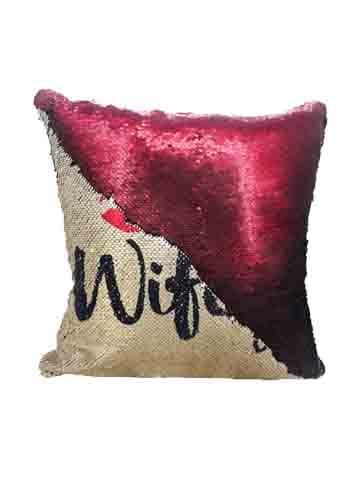 The pillow covers are comprised of 2 tone sparkly sequins perfectly overlapping each other on the face, and the back side of soft polyester fabrics. 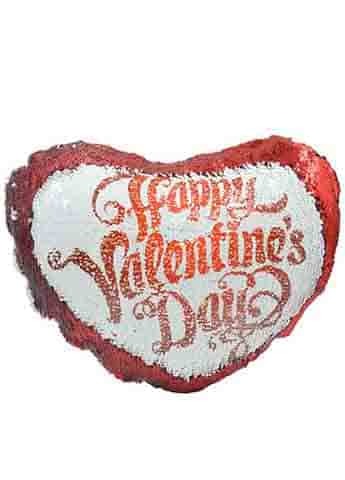 The glittering sequins will bring lots of vitality to your living room and give it a brand new cool look. 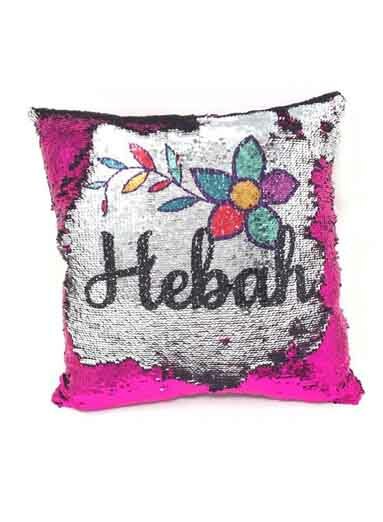 The sequin pillow covers are magic, with both the sequin sides and the polyester sides to be imprinted with images you like by sublimation printing. What is more, when you slide your fingers across the sequins, the images will be changed, and the sequins will be flipped to give another tone. You can create your designs of letters, monograms, or shapes on the images simply with a slide of fingers. And when you slide your hand over the sequins again in the opposite direction, your design will be erased and the imprinted images are back. You can never get enough of this magic.